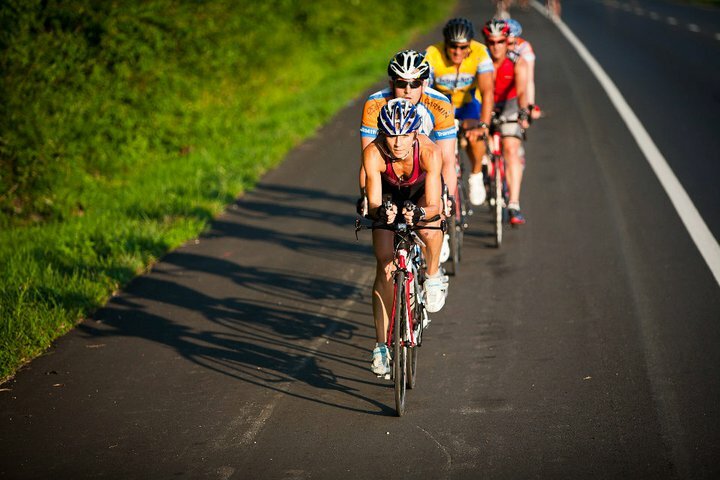 Multisport in Motion was founded to help endurance athletes achieve optimal performance on race day. However after years filled with successful finishes, personal firsts and bests, podiums and professional cards, we strongly believe our success lies in our holistic coaching approach. Just like life, sport is a circular pattern. Every action has a consequence. If we foster a healthy foundation to build upon, we optimize our performance and it can be sustained. If we are out of balance or stressed, peak performance is not attainable until it is corrected. This process takes time and a focused effort. Wise elders suggest that becoming proficient at the sport of triathlon can take seven years. Today Multisport in Motion has evolved to be the endurance athlete’s holistic conditioning center for maximum performance. With our injury prevention and wellness focus, together we strive to reach your highest potential in health and wellness, as well as optimize training and racing performance. With our holistic approach, Multisport in Motion will help you put your dreams into motion.